Blood tests are important to help determine your pets organ function and to detect certain diseases including diabetes, kidney disease, thyroid disease and more. Routine blood work can lead to early detection of some diseases, which can lead to a longer, healthier life for your beloved furry friend, as treatments can then be started earlier. 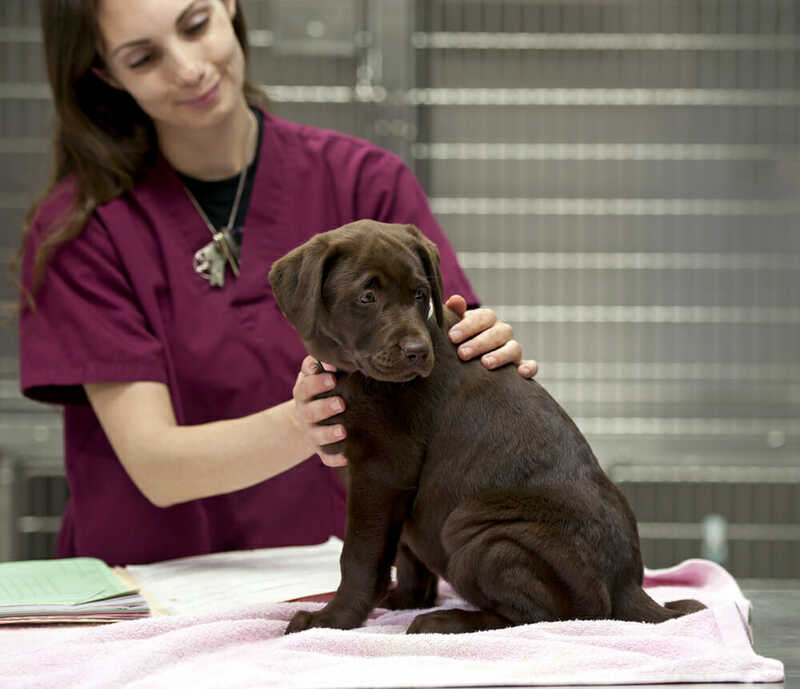 Your veterinarian will go over the blood work results with you, explaining in detail what each value means. Your veterinarian will also explain to you if any values are low or high, what could be the cause of this and how do we go forward. All questions regarding your pets blood work are welcome.